are keys to our business philosophy." 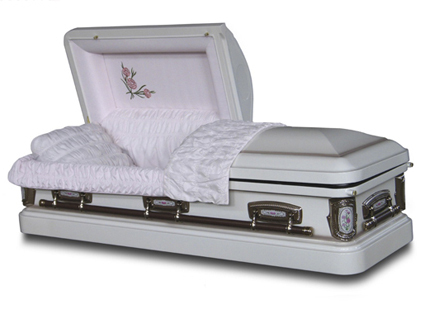 ACE Funeral Products distributes caskets, urns and keepsake funeral products. Our network of independent 'Exclusive Distributors' across North America provide quality made, hand crafted products to funeral homes and cemeteries. Copyright © 2017 ACE Funeral Products Ltd, All rights reserved.